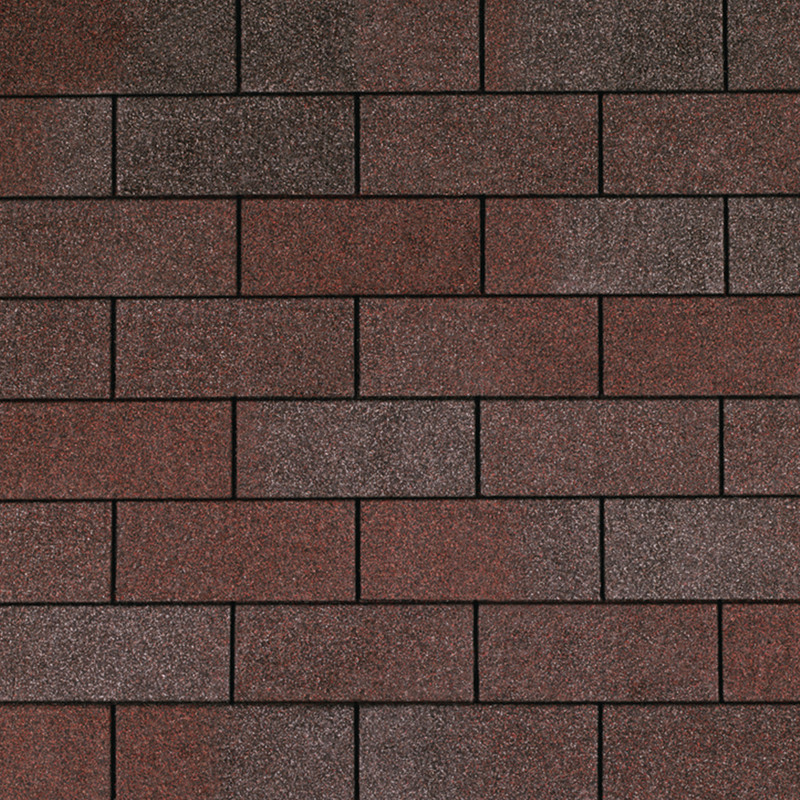 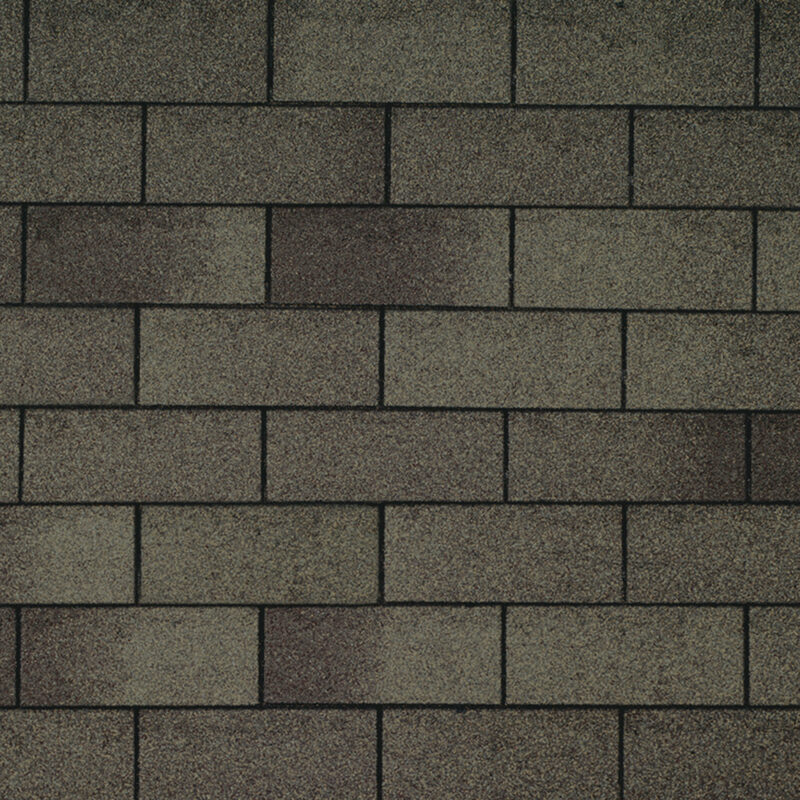 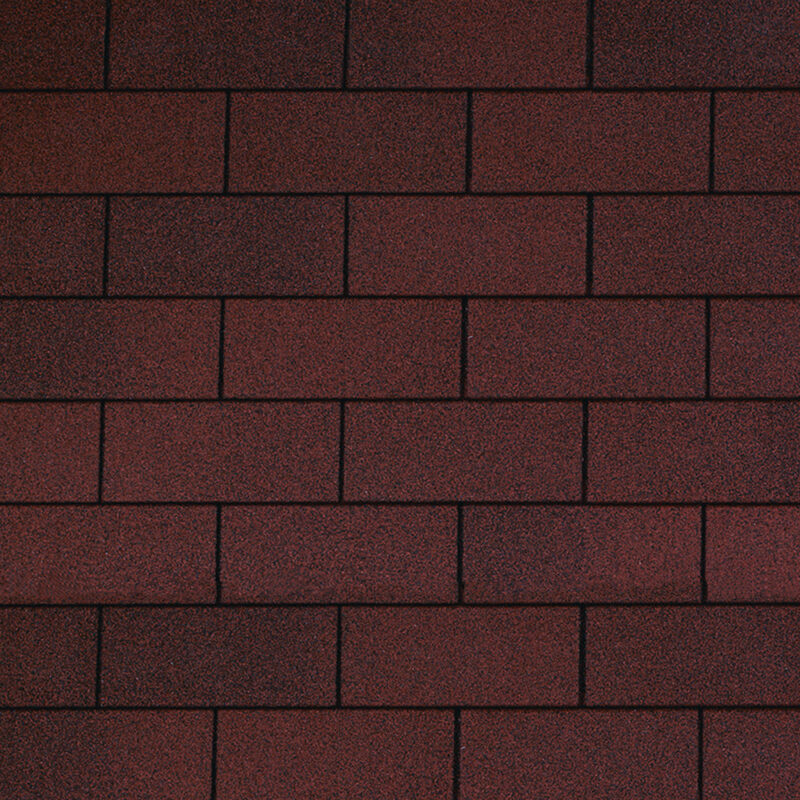 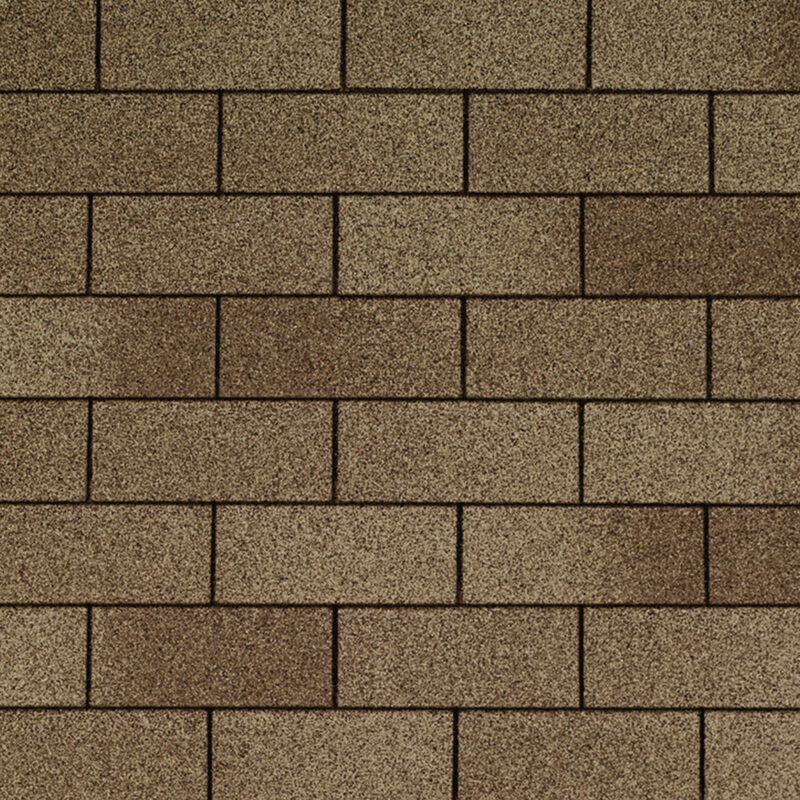 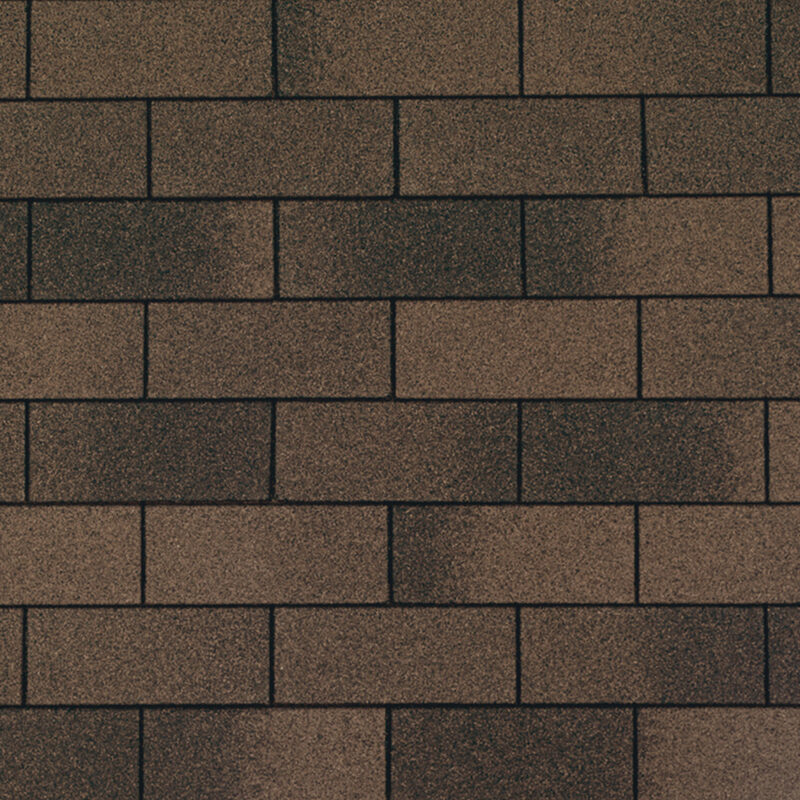 IKO Marathon shingles are time-tested, traditional 3-tab shingles. 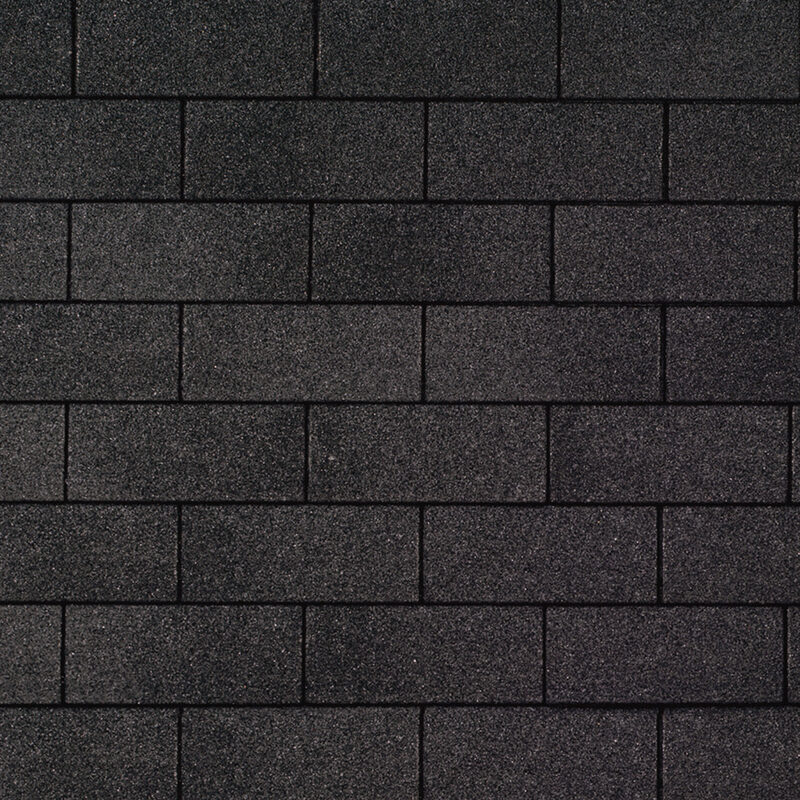 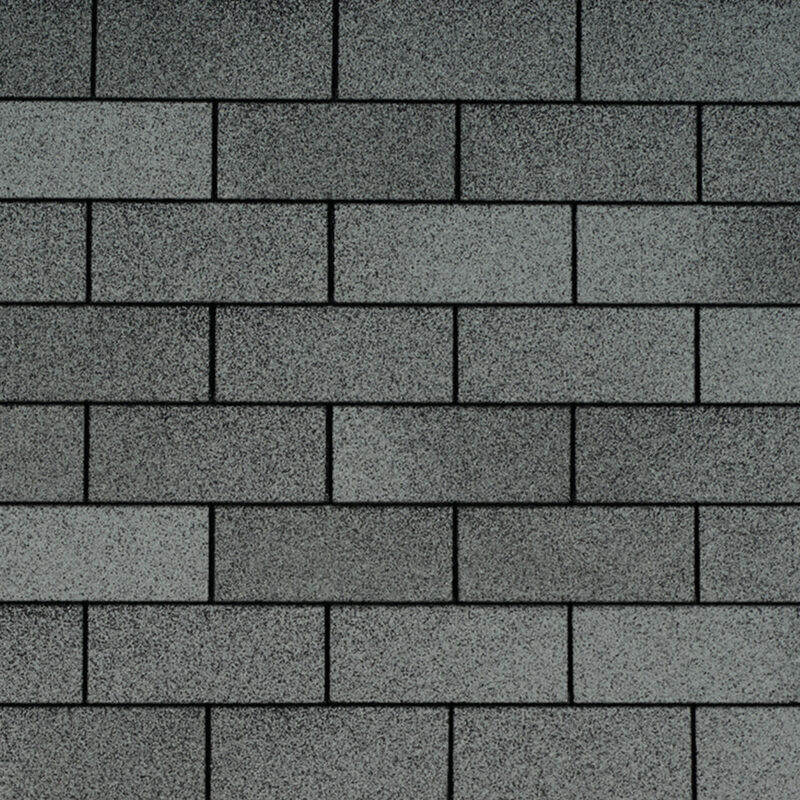 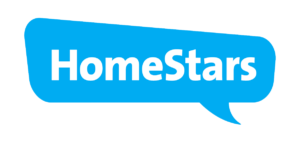 Offering excellent reliability and supported by a proven track record, these asphalt roofing shingles are at the top of their class in terms of performance and value. 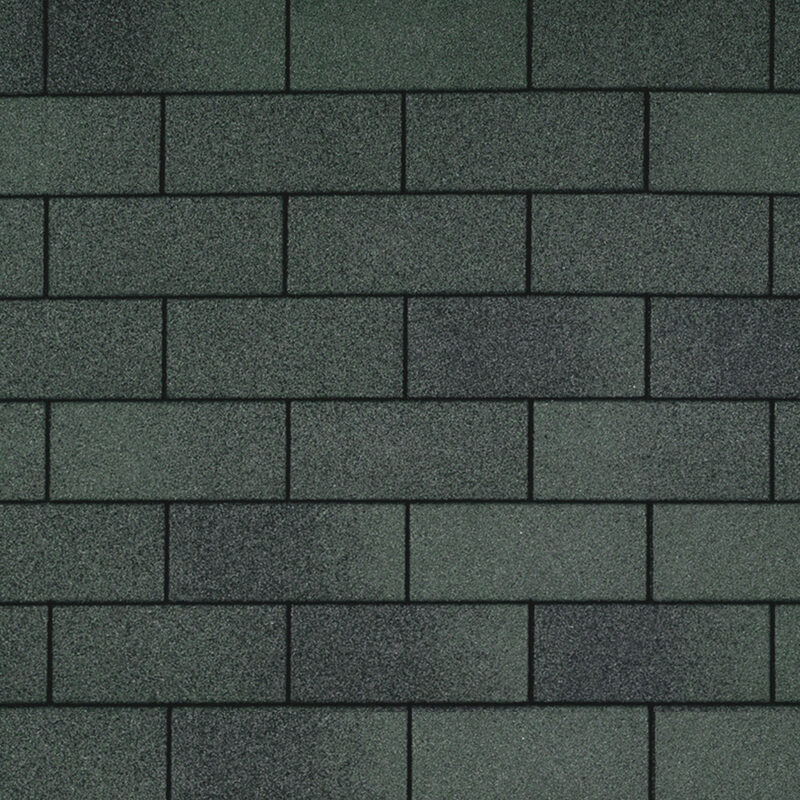 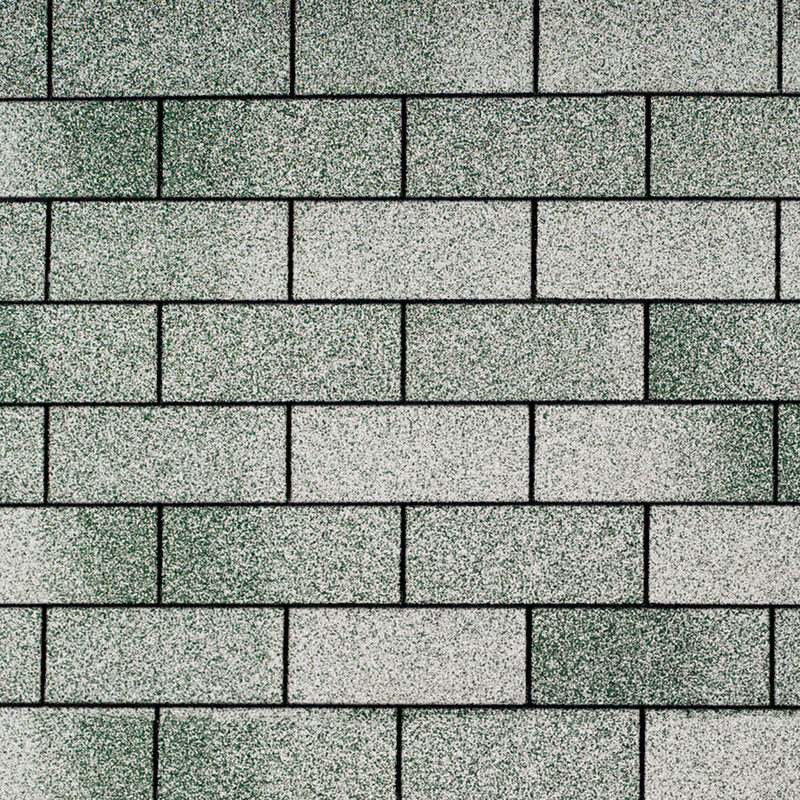 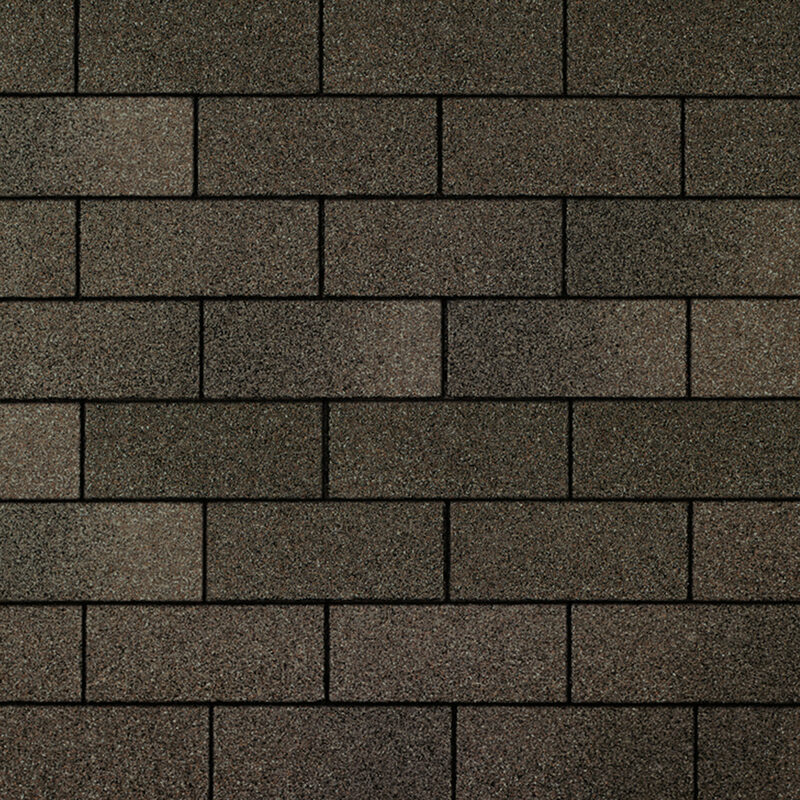 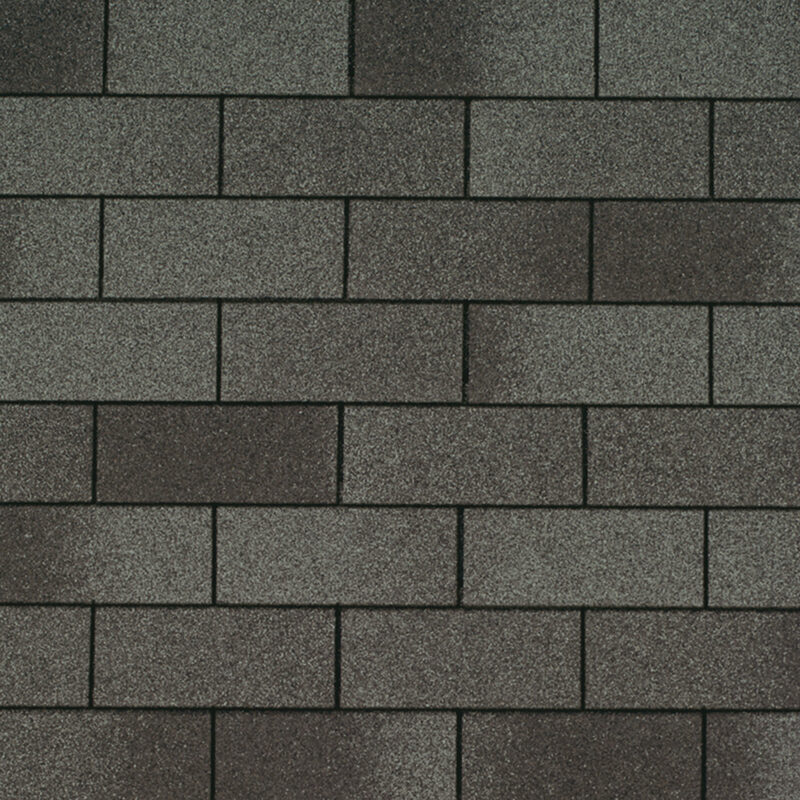 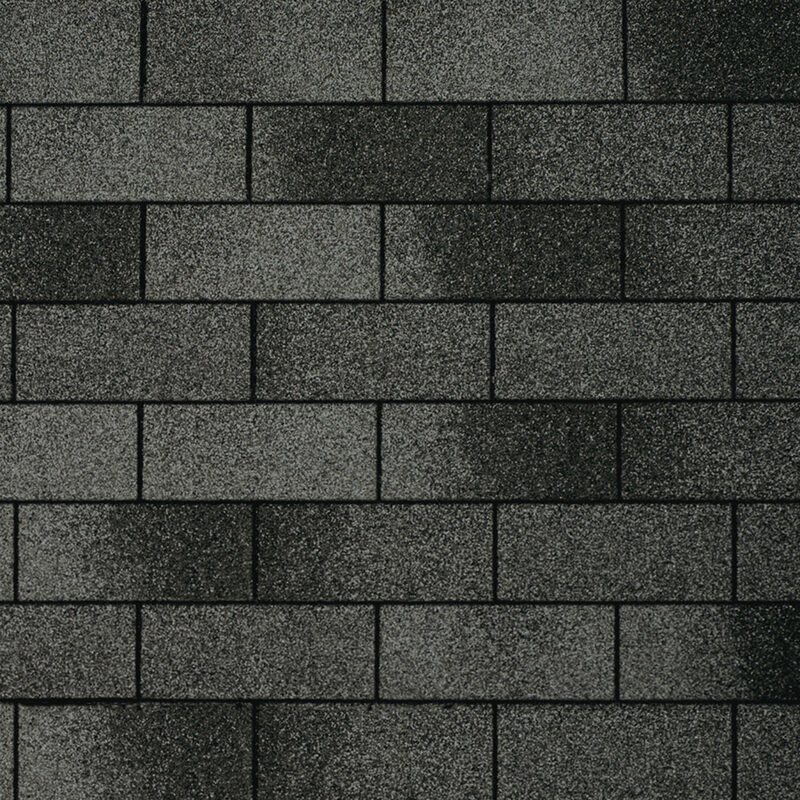 IKO shingles feature blue-green algae resistant granules and a 25-year Limited Warranty.